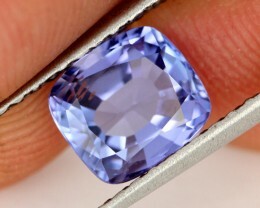 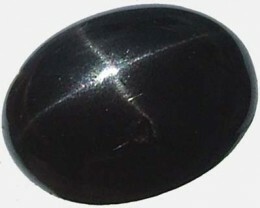 MEMBER OF iNTERNATIONAL COLOURED ASSOCIATION COMMITED TO FULL DISCLOSURE OF STONES WITH A MONEY BACK GUARANTEE. 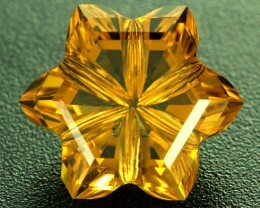 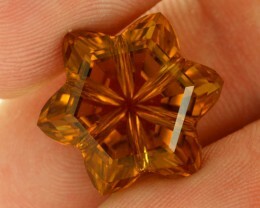 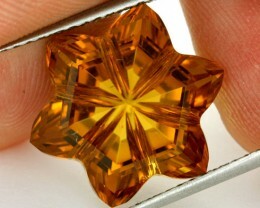 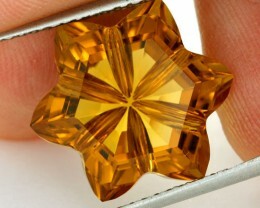 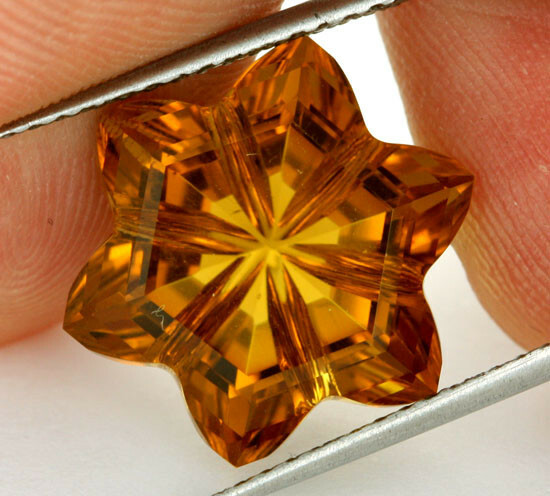 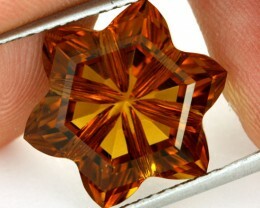 This is a natural untreated citrine which has been cut by a master cutter in Brazil. 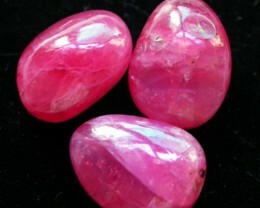 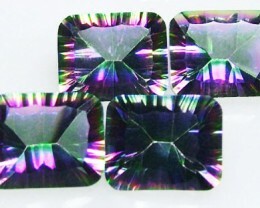 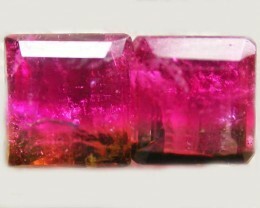 Size 15 x 15 x 9 MM APPROX. 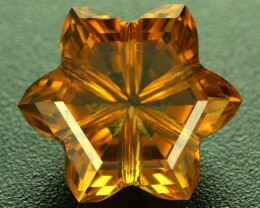 Citrine is a variety of quartz. 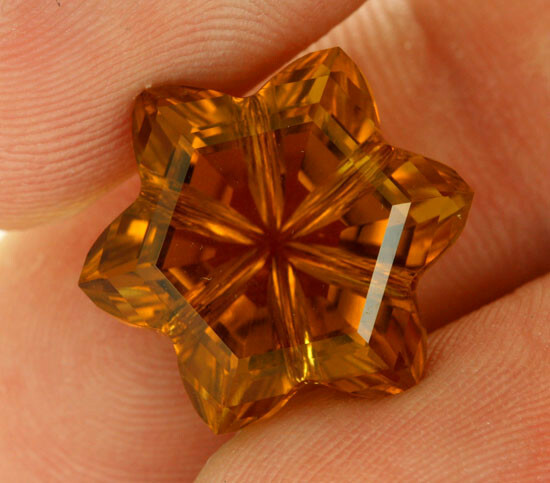 It ranges in color from a pale yellow to brown. 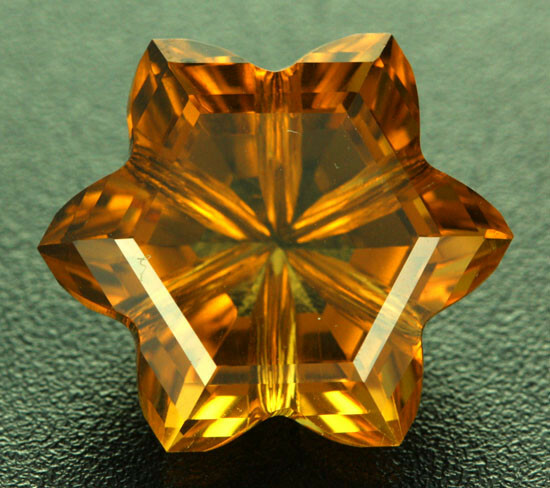 Citrine has ferric impurities, and is rarely found naturally. 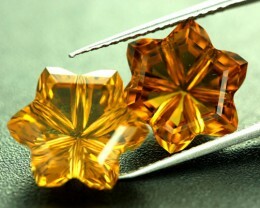 Brazil is the leading producer of citrine, with much of its production coming from the state of Rio Grande do Sul. 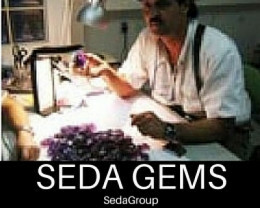 SEDAGEMS IS A MEMBER OF THE INTERNATIONAL COLOURED STONE ASSOCIATION.